There is not much hope for young people in South Africa who cannot speak due to severe disabilities. They have significantly fewer chances to receive an education, are less likely to find a job and are more likely to become victims of crime and abuse. The ability to communicate, however, opens new doors and provides them with an opportunity for a better life. 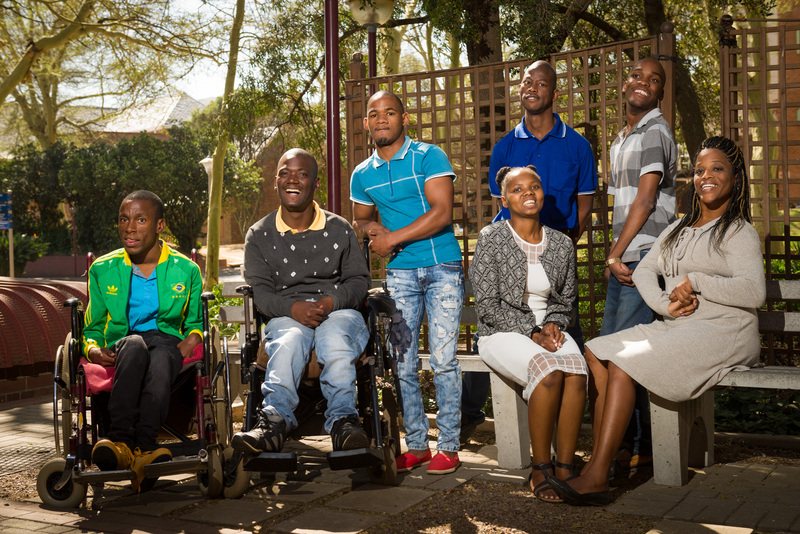 The University of Pretoria’s Fofa Communication Empowerment Programme focuses on empowering young people in South Africa who have severe disabilities and cannot speak, by giving them a voice through augmentative and alternative communication strategies. We not only want to improve their communication skills but also encourage them to become active and contributing members in their communities by showing them options for entrepreneurship, employment and community participation. We also train them to become advocates for other people with disabilities. In this video, the 2016 Fofa participants share their dreams and goals for their futures. The Fofa Programme has been running yearly since 2005. Each year, we obtain sponsorship to enable eight young adults and their personal assistants to be hosted at the University of Pretoria for a week of workshops, training, community participation and fun! To date, more than 20 young adults have already benefitted from the programme.